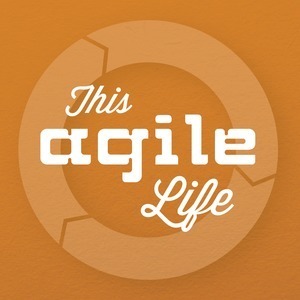 We found 1 episode of This Agile Life with the tag “home brew”. Amos and Craig welcome Josh Stacy to the show to discuss beer, especially as it relates to Agile. Trust me. You'll see.